Constructed with a 4-way stitch, knit fabric, RainFlex is fully seam-sealed, waterproof, breathable, stretchable and quiet. RainFlex is the player's' choice when playing in variable conditions and quiet, stretch, comfort and breathability are critical. 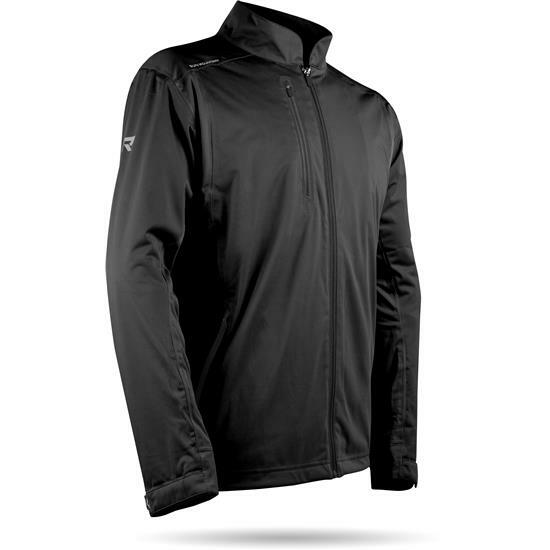 You are about to post a review for Sun Mountain Men's RainFlex Jacket based on your knowledge of its playability. This review will show up under all variations of Sun Mountain Men's RainFlex Jacket, including new, personalized, and custom logo.